Joyryde’s back and in menacing form. 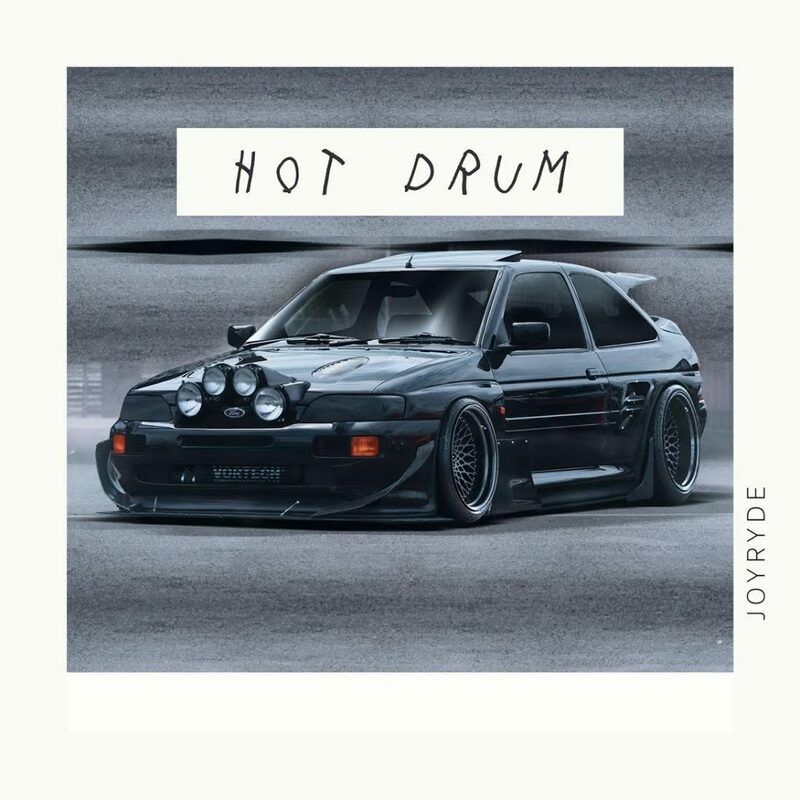 Hot Drum is based off some seriously hot drum samples, with a dark yet wubsy House style tune weaved around it in a style that only Joyryde could create. Hot Drum is darker and moodier than a lot of his previous releases, however it’s just as bouncy and catchy as you’ll be used to from the Bass House maestro, so naturally it’s unmissable. On the subject of old school sampling, he’s also used the siren sample throughout that was also on his second track that he ever released, Hoodlum. With a slew of huge shows coming up and some seriously good unreleased tunes coming your way, there’s absolutely no reason not to stay tuned on Joyryde, and the quality of Hot Drum is more than enough reason to get excited about the man anyway.